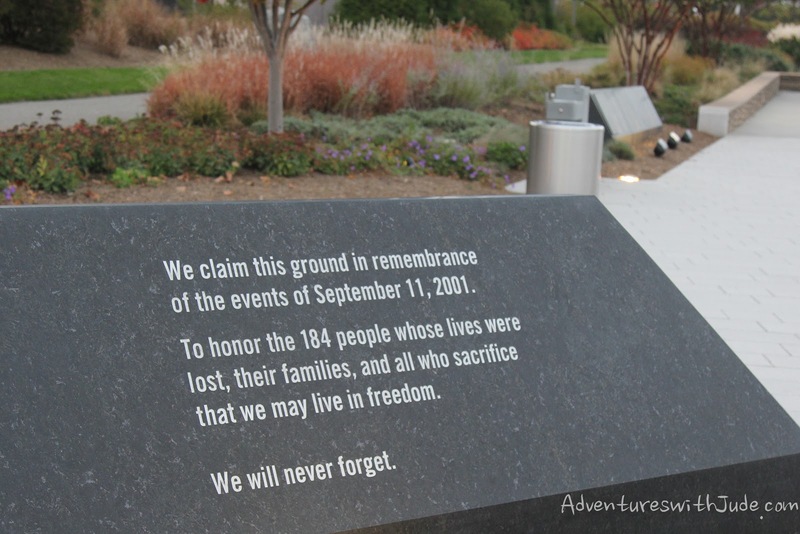 On September 11, 2001, 19 militants associated with the Islamic extremist group al-Qaeda hijacked four airliners and carried out suicide attacks against targets in the United States. Two of the planes were flown into the towers of the World Trade Center in New York City, a third plane hit the Pentagon just outside Washington, D.C., and the fourth plane crashed in a field in Pennsylvania. Often referred to as 9/11, the attacks resulted in massive death and destruction and triggered major U.S. initiatives to combat terrorism and defining the presidency of George W. Bush. 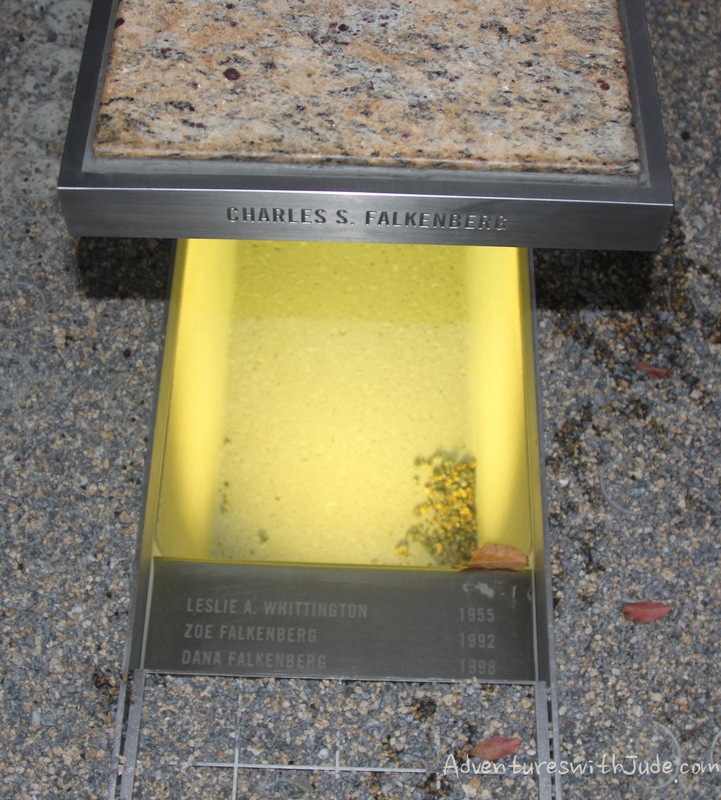 Over 3,000 people were killed during the attacks in New York City and Washington, D.C., including more than 400 police officers and firefighters. Over the last few years, I've studied history, but everything has been "in the past." The Declaration of Independence was written 240 years ago. Battles at Gettysburg, Vicksburg, and Chattanooga were 150-plus years in the past. Even World War II and Vietnam - wars that my grandfathers fought in -- were long before I was born. However, history writes itself by every day's nightfall; the events of September 11, 2001 are not really "in the past" for me, but during my life. On that day, I was only three years old, and I admit don’t have much recollection of the events. What I do remember is that I was playing on the floor while my mother took a nap on a nearby couch. (It was only a few weeks before my brother Matthew would be born.) My father called on the phone, waking her up, and told her to turn on the television. She was in shock over the news report, but, at the time, I could not understand why. It was just something on TV. When we went to a convenience store for bread, we put money into the Red Cross donation, and she told me it was to "Feed the firemen we saw on the news." 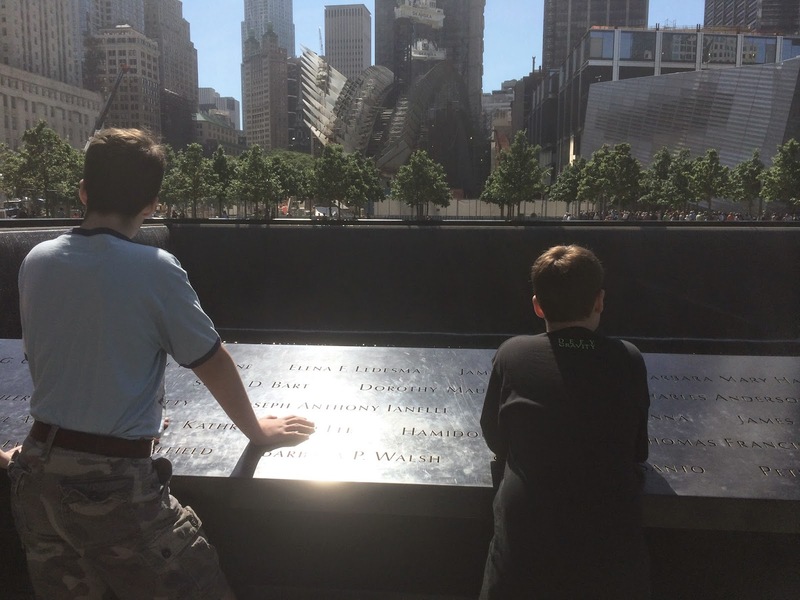 I was so young that 9/11 doesn't seem like it happened "in my life," but after visiting the memorial sites in the past few years, I believe I do understand that history is a living thing and how it affects me. In 2007, I visited the Statue of Liberty. I was in fourth grade, and this is what I knew the New York City skyline to look like -- I never saw it with the twin towers. I can see the space where they used to be, but I can only imagine them "missing" from pictures. To me, there's always been an empty space. But what is it like to experience the history of that empty space -- not from a book, but from where it happened? 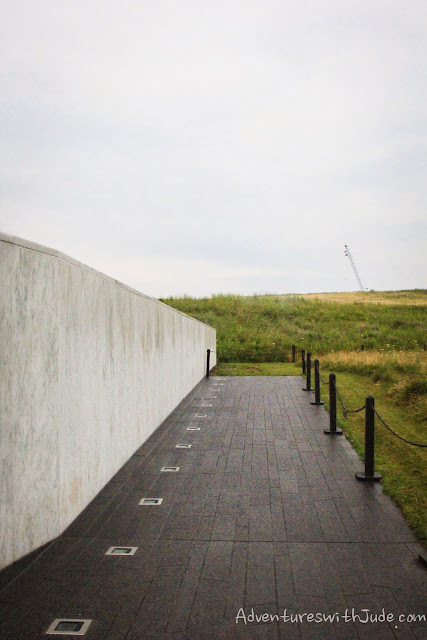 I've visited all three of the sites where planes crashed that day, and at all three sites, I could almost feel the souls of the innocent victims and their struggles; it was as if they cried out from their graves. However, at each memorial, I felt something unique. If you consider our country's motto, E Pluribus Unum, "Of Many, One," these many sites meld to represent us all on that one day. Thousands died when the World Trade Towers fell, and at Ground Zero, and there in New York City, you can feel the impact of how the attack brought the country to a halt. In the middle of a loud, bustling city, there's an area of deafening silence. 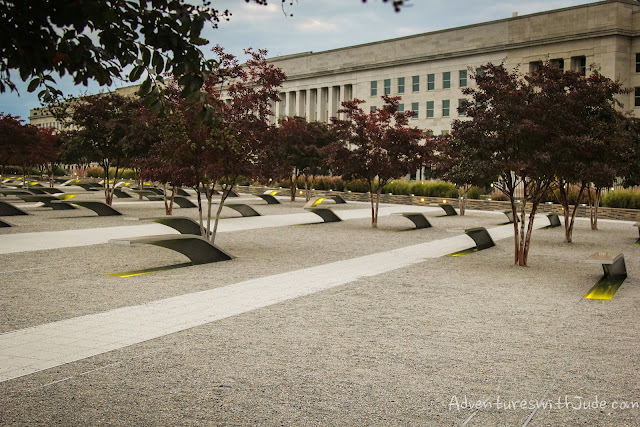 At the Pentagon Memorial, there was a feeling of innocence lost, especially with so many children's names listed. On the outskirts of Washington, DC, and in a place where uniformed soldiers swarm the on-site Metro station, if feels like if there is anyplace in America that should be safe, it's there. Entire families were lost in the attacks, including this one. I realized the youngest daughter of this family was only my age when the crash took her life. She would have been graduating high school this year, and starting her adult life, just like me. The Flight 93 National Memorial in Pennsylvania, though, is almost the opposite of the New York site. You can almost hear the loud crash shatter the quiet of the wooded mountain. Here, a granite wall represents their courage. Granite panels stand edge to edge, like the victims stood shoulder to shoulder with unyielding courage. The stone wall and path chart the approach of the downed airplane. This town is not usually in a flight path because it is in the middle of the Allegheny Mountains. The surrounding hills are filled with dense forests, and this was the only clearing for miles -- it was an exhausted strip mine that was in the process of being restored. 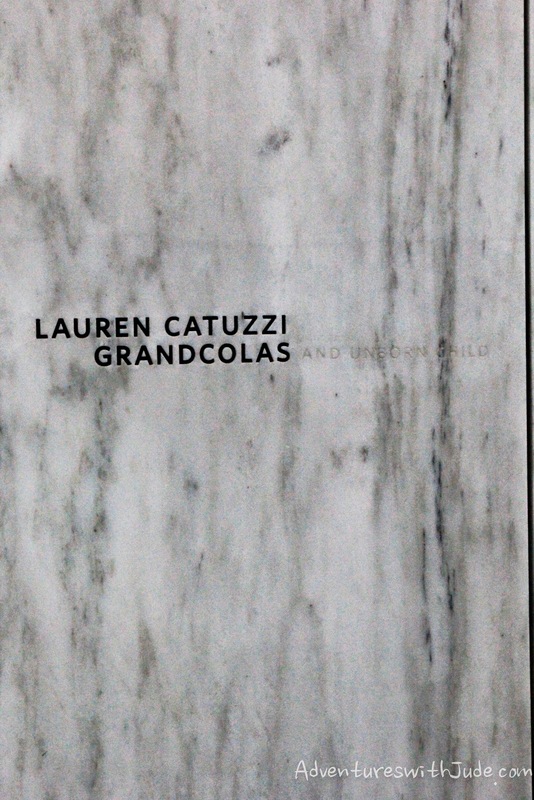 The names of those killed are part of all of the memorial. But here, I saw it was not just the people in that day's present that died, but also the future of our nation. While many children's lives were cut short that day, this child's live never had a chance to begin. Most of the monuments I have visited are memorials to people long gone. Groundskeepers kept the areas tidy, and in some places, groups honoring the person(s) memorialized may have placed flags to acknowledge the remembered's lives. However, this flower arrangement isn't an anonymous tribute. I found out that these flowers were placed here earlier that afternoon by Lorraine Bay's widower, in honor of her birthday. 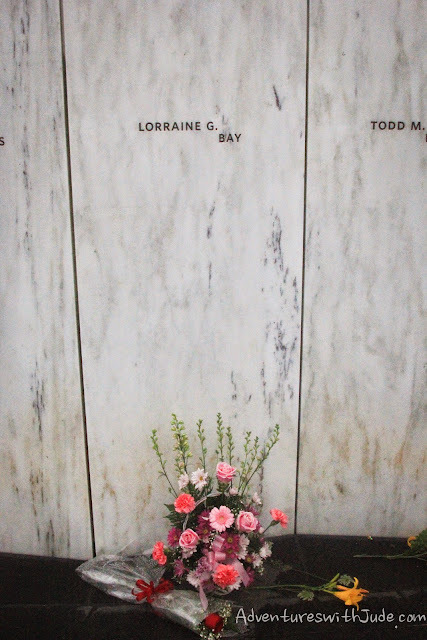 While they acknowledge her life to all the strangers who visited that day, the bright pink flowers shining on a dark gray day are a stark reminder that she wasn't just some person who lived "way back when," but a real person who left behind a husband who lives every day without his wife beside him. A former teacher of mine once said, "History moves like a ticking clock." I understand now what he meant; history does not stop when the class is dismissed. 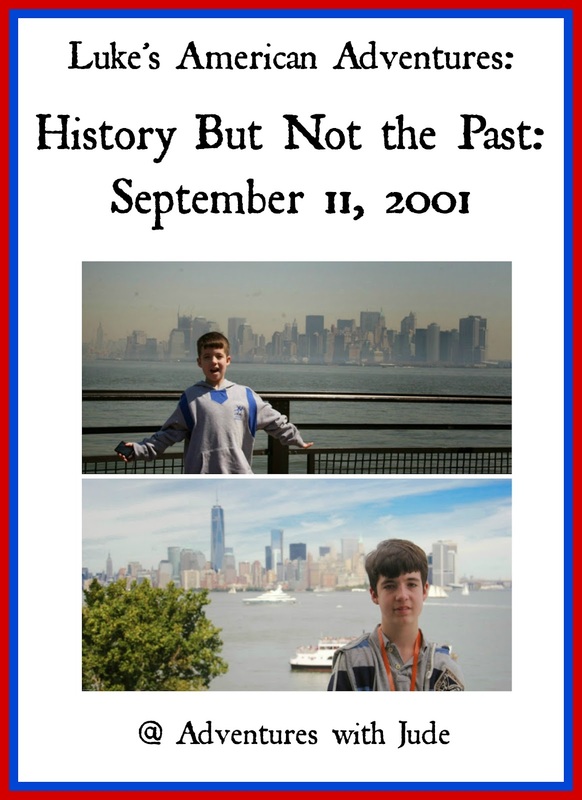 While I may never know the feeling of shock of fear or anger that many felt rising as the twin towers fell, I believe I have a better understanding of the day after visiting each site and reflecting on the events of September 11, 2001. The unfortunate victims were not deliberately chosen; the only thing they had in common was taking their seats in those four planes. However, their sacrifice has impacted the country as a whole, both that day and even today. 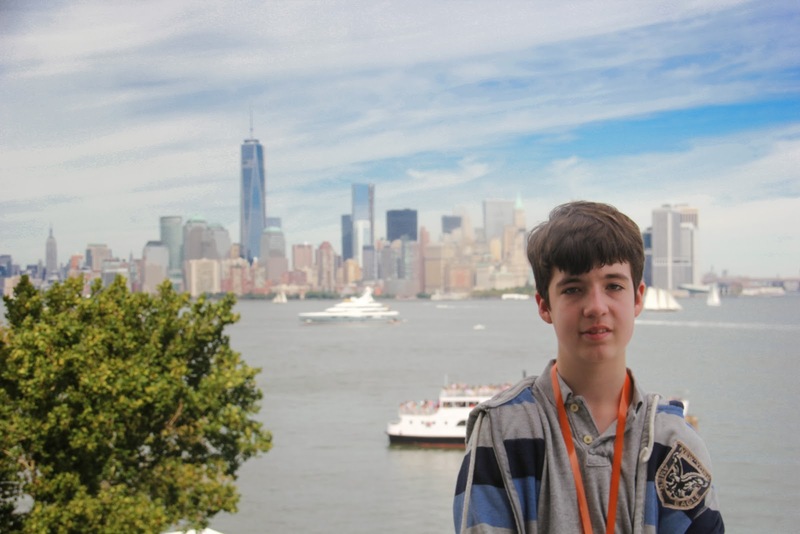 Seven years later, when I went back to the Statue of Liberty, the Freedom Tower was nearly completed. This is the New York City skyline I now know. Our country is not the same as it was before, but has a new story being written every day -- a new history.